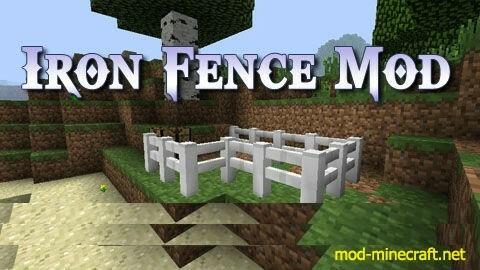 Iron Fence is a mod inspired by cpw’s Iron Chest mod which aims to provide fences of higher durability. 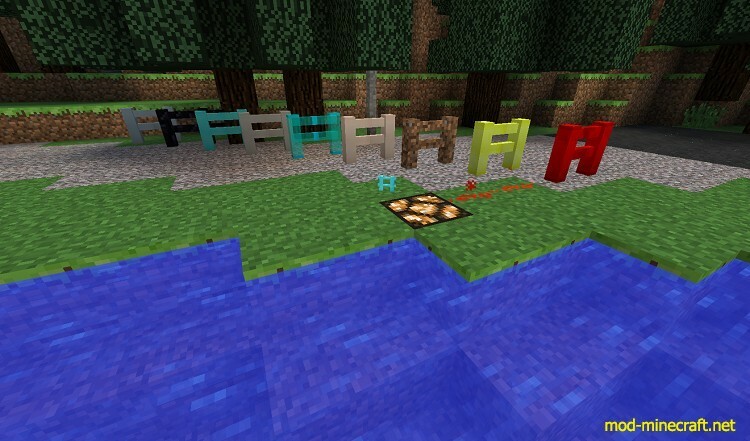 There are 9 fences each with different hardness and blast resistance levels. 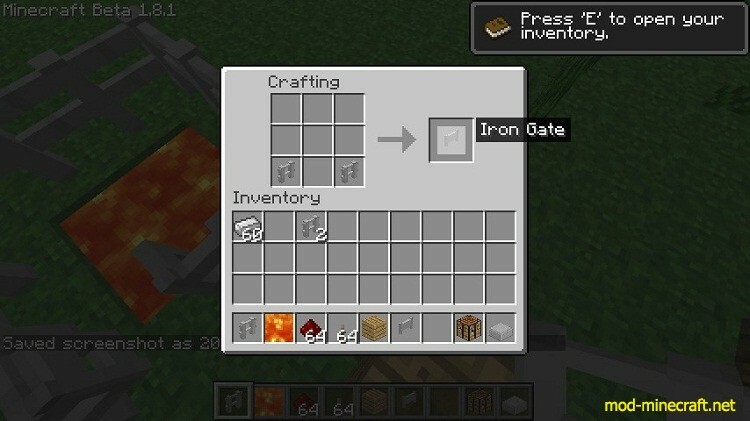 The mod has extended capabilities when mods that add copper or silver are present to add recipes to those fences composed of those two metals. If Project Red is present, a recipe for the Red Alloy fence is available allowing you to create a fence that conducts redstone power.